….. and we can go on and on about what a smashing party its going to be. 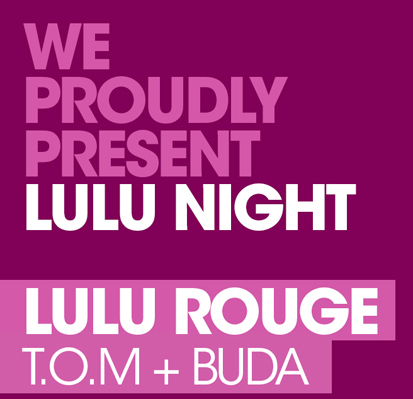 If you have been to one of the Lulu Rouge nights at the TS Bar basement, you know what its all about. If not, its definitely something you need to witness and absorb. Here is a little foreplay, before you enter the Lulu land. Koss, Henriksson, Mullaert, Hello People Of Earth!